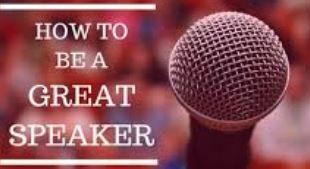 Will Help Your Speaking and Confidence. 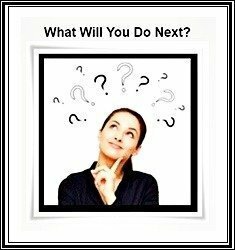 Question: Do You Know What to Do Now? The things I am doing aren't helping. it makes me feel lazy and tired." Let's Make Learning English Easier! 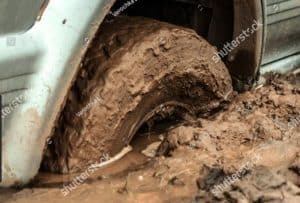 Many people feel "stuck in the mud". Working Hard, Not feeling progress. I will help make it easier and get you improving! 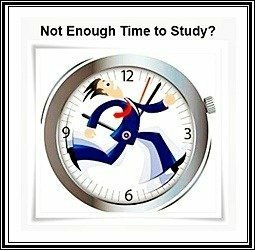 Are You Trying to Learn Speaking, Grammar, Listening and more all at once? 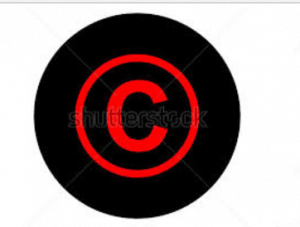 Is this effective or somewhat confusing? Step by step is the best way for big projects (like English). "Hit a Wall" means stopped. It means that you can't go further. I know you can. In order to keep going it is important to Learn English in ways that are not taught at schools. Grammatical Structures WITHOUT studying Grammar. 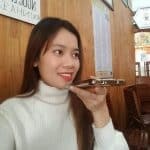 Improve Pronunciation and find and fix problem. It is very easy to do and understand. Anywhere, Any Device, Any Time! You should feel good about how you speak. You can feel great learning a new language and becoming better each day. I know that when English it can be confusing what to do and what to practice. Unfortunately many schools will keep you very busy, but you don't feel improvement. Pronunciation is something you can improve fast. I am 100% sure. It is Overwhelming and Confusing and Too Much! I will tell you why later and what to do. on any device in 2 minutes to improve. You Will Be Amazed how you will improve. I try to answer all emails and questions. I encourage you to contact me about anything. If you are stuck or have a good idea... anything! 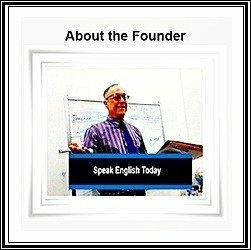 CEO and Founder of Speak English Today. 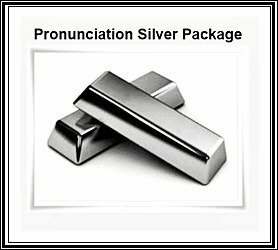 Pronunciation Silver is a great way to improve fast. for a few minutes several times a day. 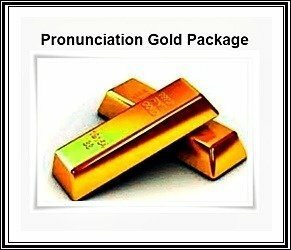 Pronunciation Gold Makes it More Interesting. If you prefer Email Support, You Got It! 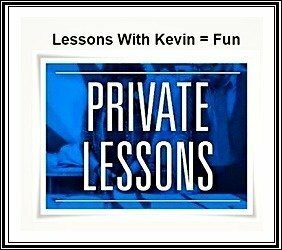 You will also get 7 great kinds of lessons. Sometimes People Need a Personal Lesson. Here is an offer of 1 hour for you. 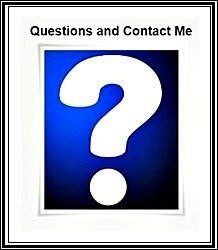 This is a place to ask questions or post interesting stuff about English of Life. I will answer. My teacher friends are members. 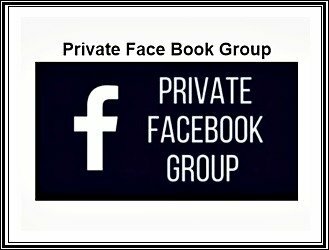 Want to Be Part of a Learning Fun Group?